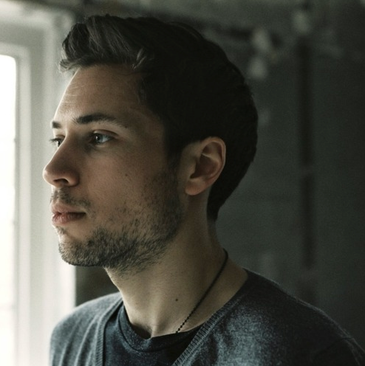 As 2013 draws to a close on a busy year for Cocoon Recordings, the label releases the latest track from London-based Tim Green. Tim has had releases on labels such as Four:Twenty, Get Physical and Dirty Bird over the last few years and his new Cocoon production will be his third one for the Sven Vath’s label. With ‘Don't Like Me’, Tim presents almost a collage of the current sound of Cocoon Recordings, where one can feel the funkyness of producers like Adam Port and the deepness of names like Julien Bracht at the same time. You also have the pushing and energetic vibe of producers like Harvey McKay in here, too. 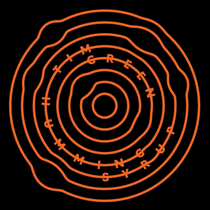 For those who prefer it more crazy and spaced-out, Tim gives you ‘Humming Syrup’ on the flipside. Although outfitted with a sweet name this tune is solid freaky business, one for those who like their music slightly different. It’s out 16 January 2014.
great issues altogether, you just gained a brand new reader. What could you suggest about your publish that you made a few days in the past? Any certain?